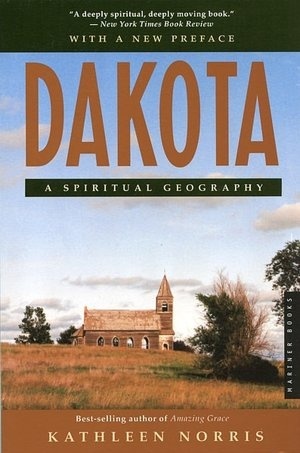 my parents moved to S.Dakota from Texas so both (one time teachers/one time librarian) found her books interesting. I liked this one but I liked Cloister Walk best of all. Yes, they do sound like natural readers. Thanks for the tip. What did you like about Cloister Walk? Subject matter vs. writing, etc. ?